GoT's Robb Stark a.k.a Richard Madden to enter Hollywood, next in line to play Bond? HomeHOLLYWOODNewsGoT's Robb Stark a.k.a Richard Madden to enter Hollywood, next in line to play Bond? The popular fantasy series Game of Thrones gave its fandom a King to look up to with Robb Stark. Sadly, he was killed soon after. Although the damage is unrepairable, there is some good news for the fans of Robb Stark a.k.a Richard Madden. The Scottish actor-producer recently won hearts as Sergeant David Budd in Bodyguard. Now, the news is that he is keen on stepping in the Californian boulevard of Hollywood. Madden garnered fame and success with his role in Game of Thrones and Bodyguard. Now he seems sure to enter the other side and make his mark. 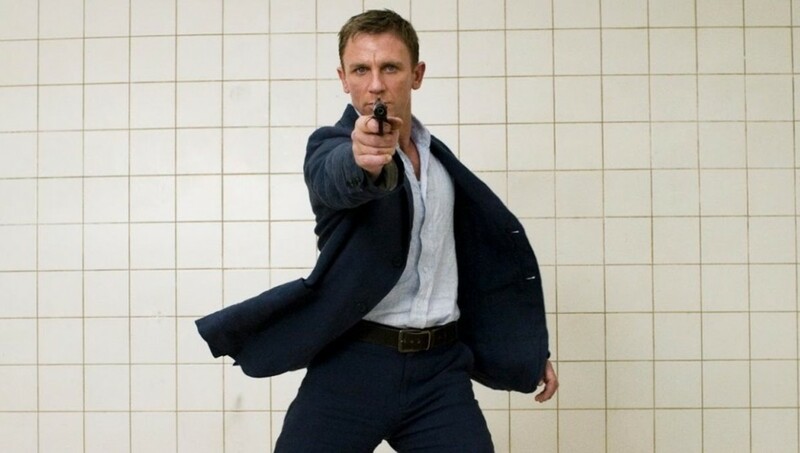 According to a leading portal, Madden is also a front runner for the next film in the Bond franchise to don the hat of the iconic secret agent. Daniel Craig has been the poster boy for James Bond 007 since his debut with Royale Casino. Earlier, he announced his retirement from the role after playing Bond for almost a decade. Currently, Craig is working on his fifth Bond film and is said to be completed by 2020. After this, Madden might take over the iconic role as the seventh incarnation. While a confirmation on the Bond news is due, Madden will be seen as Budd again in the sequel to Bodyguard.